This is a collection of handmade handbags. The illustration and design of prints are absolute protagonists of this collection. 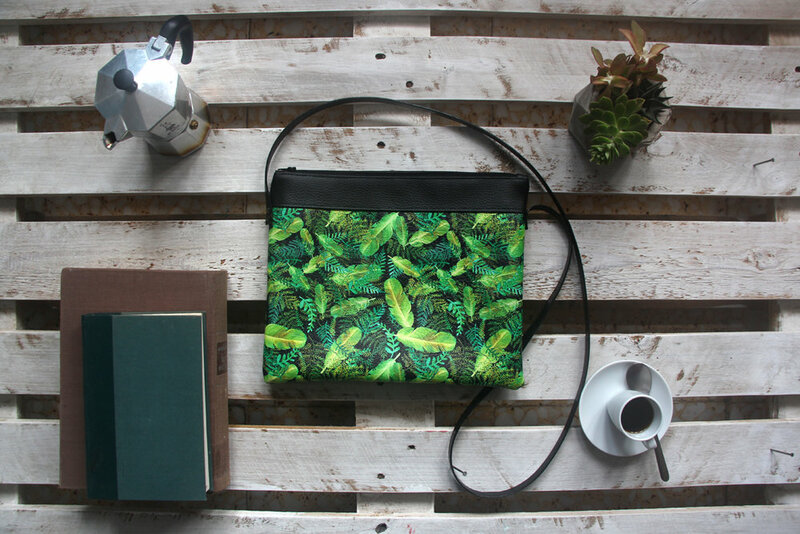 This designs are inspired by the work and life of Frida Kahlo, trying to convey her vitality, energy and strength.